We are offering Dry Cool Vest to our client and our product is made of good quality. This vest can be worn on multiple occasions, from work to sports and leisure. This product performs best in low to medium-humidity environments. The level of airflow determines the cooling effect. 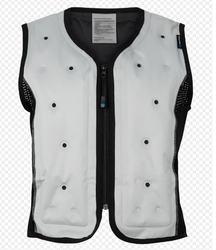 Wearing this vest allows you to avoid heat stress and remain comfortably cool, thus enhancing your performance level. 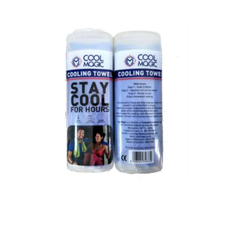 We are the leading and prominent distributor of cooling towels. 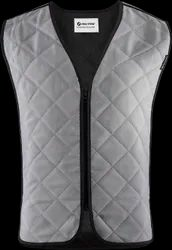 Looking for Dry Cool Vest ?